Since the dawn of time, traditional marketing efforts boiled down to finding where your target audience hangs out, getting there and bombarding them with your marketing messages. 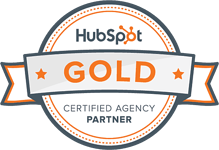 With the rise of inbound marketing however, the original principle has gotten a small but important spin. Now it’s all about finding your target audience and engaging in meaningful conversation, providing useful, valuable content with the goal of building trust, brand awareness and gaining the position of an expert and a thought leader. The obvious choice for those goals, since day one, were social media channels. After all, that’s where everyone’s target audience hangs out. But there are quite a few hidden gems on social media, buried deep beneath the vast mountains of cat videos and Donald Trump haters, and those are social media groups. Social media groups are true gems, they are extremely powerful tools because they accumulate highly relevant groups of individuals, which are usually more active and more responsive to various messages, compared to the rest of people on any given social media, at any given time. By sharing relevant content, and engaging in useful conversation, businesses are able to tap directly into their target audience with filigree precision. This will help them create an image of a business leader in front of a highly desired audience; it will build trust, and consequently help the business move forward. Just don’t bombard them with ads or other form of advertising, it can only be counterproductive. So you know you ought to be there, but where is “there” exactly? Starting with the premise that businesses must be extra careful not to be interruptive and to provide value while at it – the obvious first choice are LinkedIn's groups. You can either look for a group that hosts your target audience, or you can build one yourself. This time, we’ll just discuss joining already existing ones. 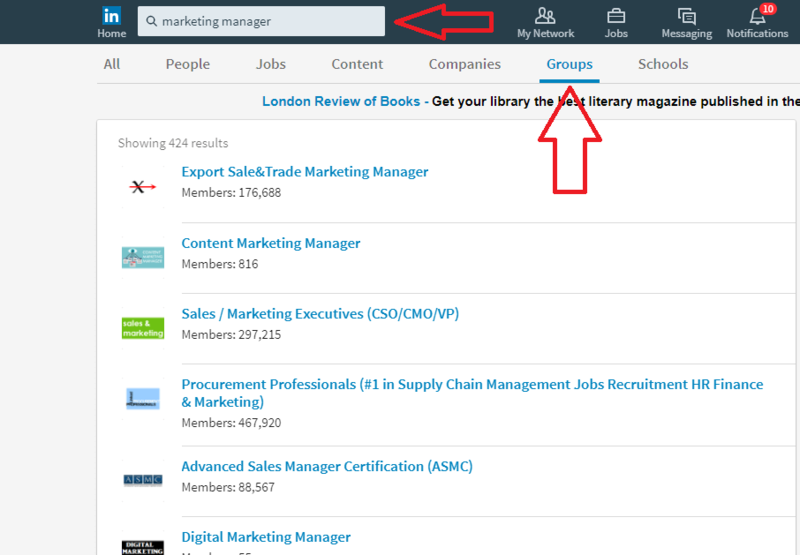 You can find groups either by searching for keywords or names, or by browsing LinkedIn's Group Recommendations. If you want to search by keyword, enter the desired keyword or name in the search bar and press Search. On the results page, click the Groups tab. If you are more inclined to look for LinkedIn's recommendations for groups instead, click the Work icon in the top right side of your LinkedIn homepage (you'll see nine small squares right next to it), then click Discover to bring up the groups. To join any group, just press the Ask to Join button, and as soon as you're approved – you're good to go. The second important choice is Facebook. With more than two billion active users and some groups raking in more than a million users, every business can find something for themselves here. It is important to know the difference between Facebook Pages and Groups. People can Like pages to join them, and unless they specifically ask Facebook to send them notifications whenever something is posted, they won't see most of it. And with the way Facebook hinders views for page-related content, without heavy investing a business can't expect to get its message across quite successfully. Groups are different – people need to request access (simply Liking won't be enough), and whenever something is posted they will get notified, meaning a much larger exposure. Pair that with the fact that group communities are usually more active and you get a lively, active community that is actually interested in conversing with you, as long as it's on topic of their interest. Looking for groups on Facebook is similar to LinkedIn. Use the search bar at the top to enter relevant keywords and search phrases. 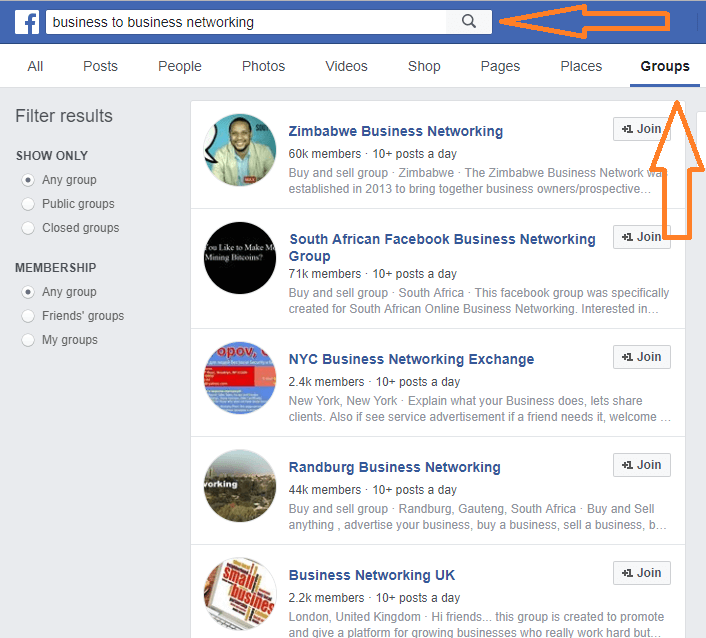 On the results page, press the Groups tab to bring up relevant groups. 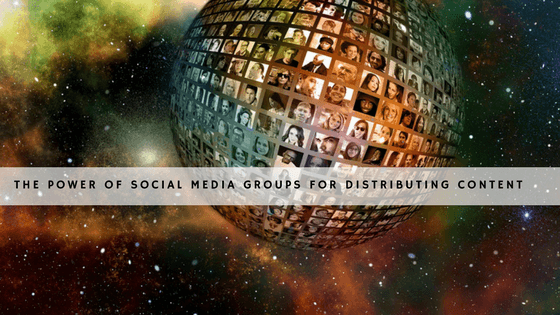 You can also look for groups elsewhere on the internet, as there are many blogs out there curating the best Facebook groups for different niches, like this article. 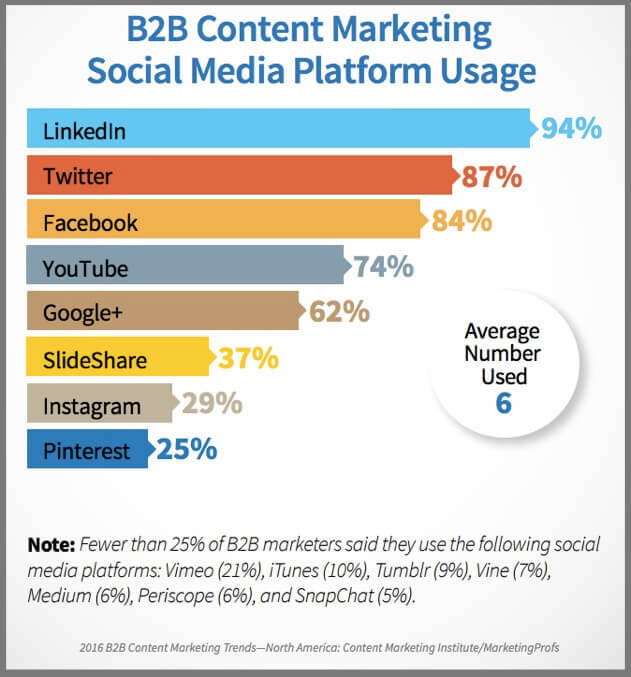 Sure, LinkedIn and Facebook are the two largest and most active communities where businesses can find their desired audience. But that does not mean they should stop there, as there are plenty of other relevant places to be. Quora, even though not a social media platform in the full sense of the word, still offers an amazing platform for two-way communication with specific audiences. Reddit, the front page of the internet, is also a great place to be. A true forum, with highly regulated subforums, Reddit is a very active community where every post can get upvoted or downvoted (praised or criticized, essentially). By regularly engaging in discussions on relevant subforums and getting upvoted for contributing, a business can create an image of a leader and opinion-maker among those that matter most – their target audience. 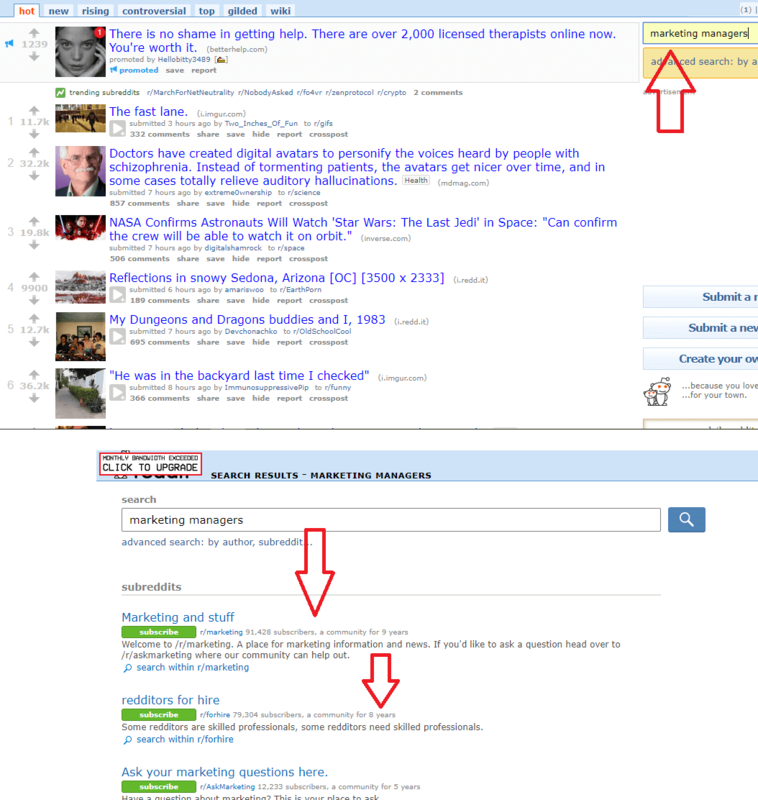 It is also a great way to come up with fresh and relevant content ideas, based on other Redditor's questions and dilemmas. Twitter, another honorable mention, doesn't have groups, but it has hashtags which work in a similar way and can be quite powerful. Businesses should definitely use them to their advantage to get their message across and talk to their customers. Just think twice before creating hashtags, they're usually quite cringeworthy. Every race needs to have a dark horse, and in this race it’s Slack. 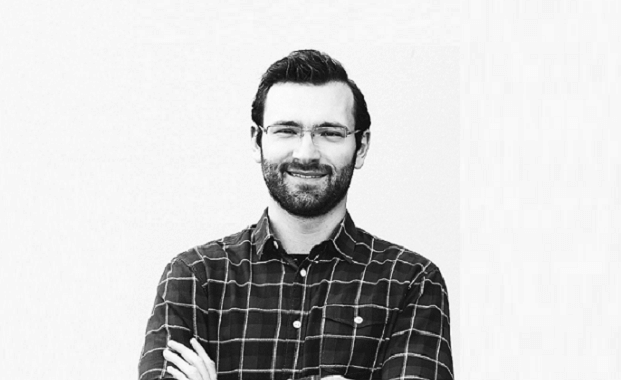 One of the youngest enterprise-focused chat platforms, it has grown quickly into a formidable player in the corporate communications world, and was even quicker to grow over it. Today, Slack is more than *just* an internal communications tool. It is a public platform where likeminded individuals can come to network, share ideas or just chat. And with a feature like Slack Communities, it is ideal for any business looking to tap into relevant audiences. Besides being a great tool to use, Slack has other advantages, like not being fully saturated (there’s a total of 1,000 communities – LinkedIn has had more than four million in 2015), being free to use (to a degree), and having a highly engaged, active community. To start a new community, make sure to follow this link, and to browse existing communities, use this. The somewhat earlier days of marketing used the spray and pray techniques to try and tap into their desired audiences by being everywhere. Nowadays, this is seen mostly as interruptive, annoying and hurtful to the consumers' overall user experience. Nowadays, it is all about providing value, through content, for a smaller, specific audience. And that value does not manifest itself just through the blog posts you write, or videos you produce. It is also about how successful you are at engaging in two-way communication with your audience. While some groups are bigger and more popular, other might be smaller and harder to find. So make sure to invest some time in scouring through the vast planes of social media – your business will thank you for it.